Campus Resources — Fair Data — Why Share Data? WHERE DO I GO ON CAMPUS FOR INFORMATION ABOUT...? 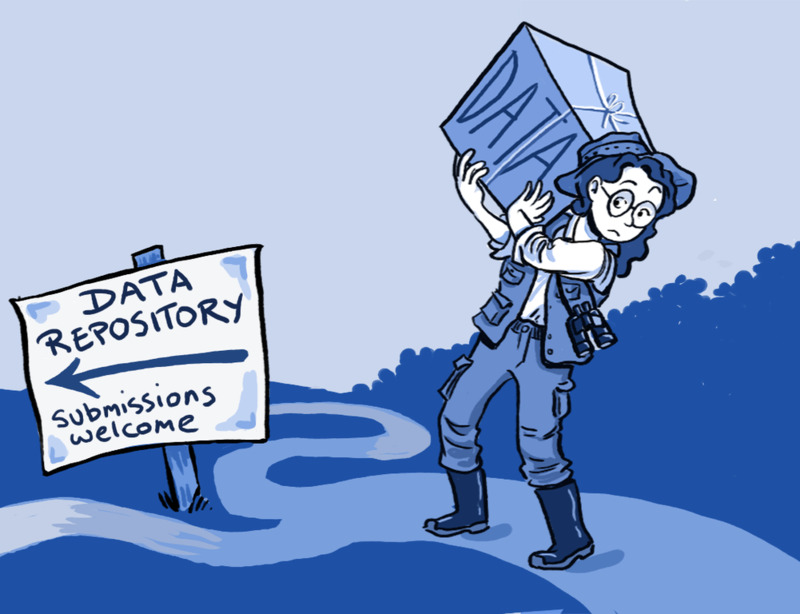 Increase the visibility of your research: Making your data available to other researchers through widely-searched and well-indexed repositories can help you demonstrate continued use of your data and make an argument for the relevance of your research. Facilitate discovery: Enabling other researchers to use your data reinforces open scientific inquiry and can lead to new and unanticipated discoveries. Opening up your research data prevents duplication of effort—allowing the research community to focus on results, rather than on replicating data collection that has already been done. Satisfy funder & journal requirements: Many funding agencies and some journals now require that researchers deposit data they collect during their research in an open-access repository. 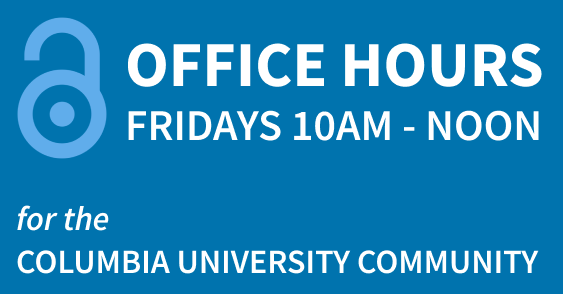 For more information about funder requirements, see the Office of Sponsored Projects Administration. Establish priority: Data posted online can be timestamped to establish the date they were produced, blocking “scooping” tactics. Speed up essential research: Open data sharing can accelerate discovery rates and foster further inquiry. Metadata and data should be easy to find for both humans and computers. Once the user finds the required data, they need to know how can they be accessed, possibly including authentication and authorisation. The data usually need to be integrated with other data, applications, or workflows. The ultimate goal of FAIR is to optimise the reuse of data. To achieve this, metadata and data should be well-described so that they can be replicated and/or combined in different settings.